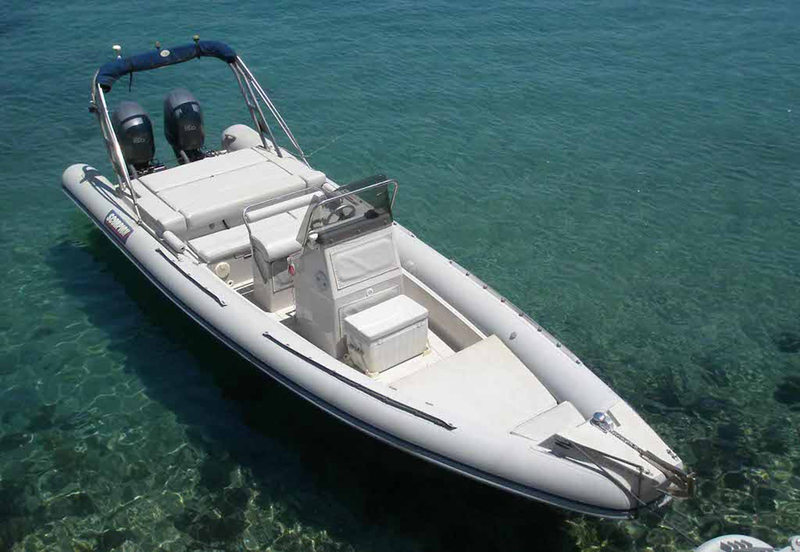 Scorpion 860 is a best seller in its category. 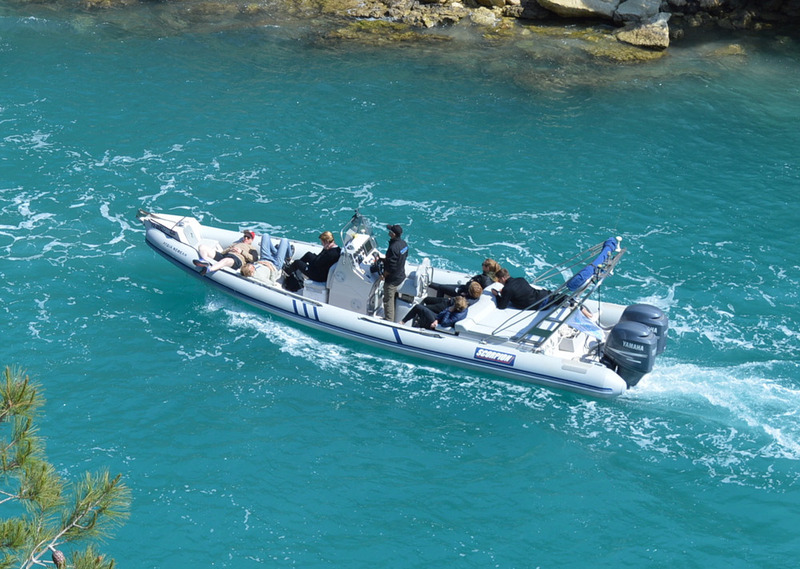 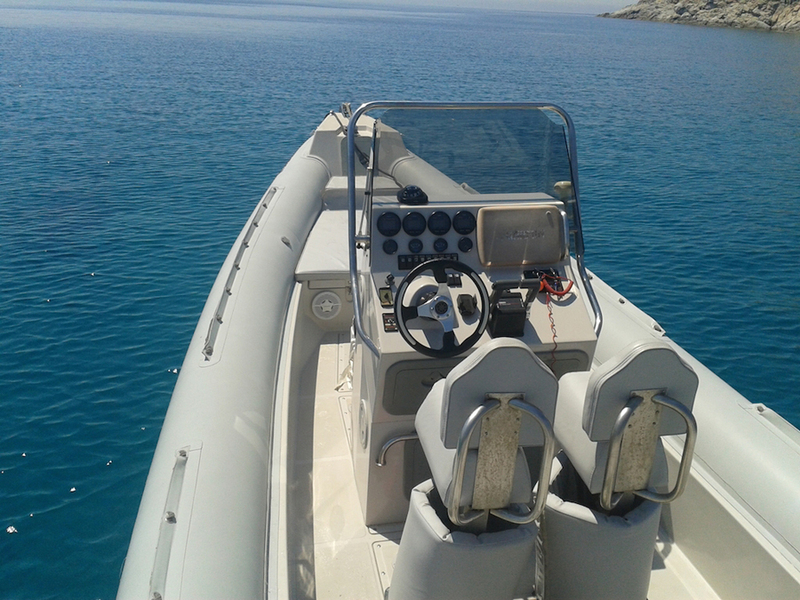 This is an open style RIB equipped with twin engines of 150hp each, and two comfortable sun decks. 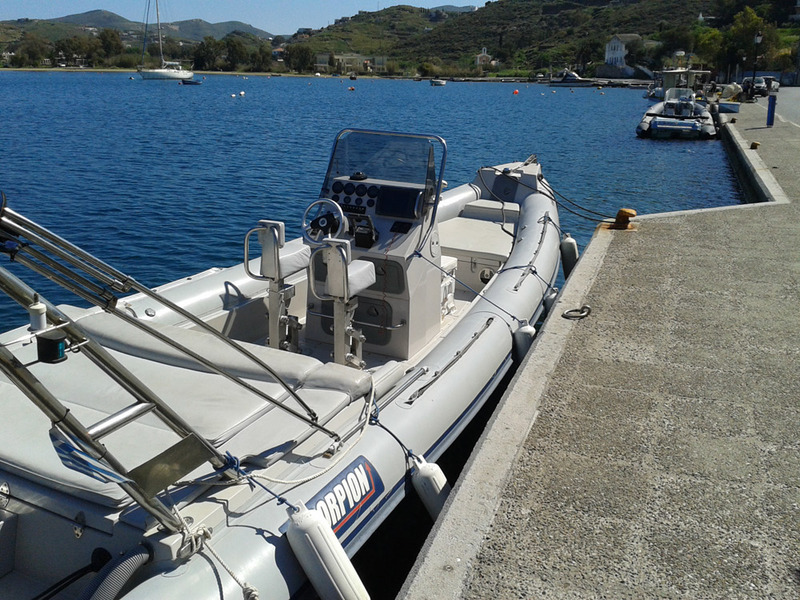 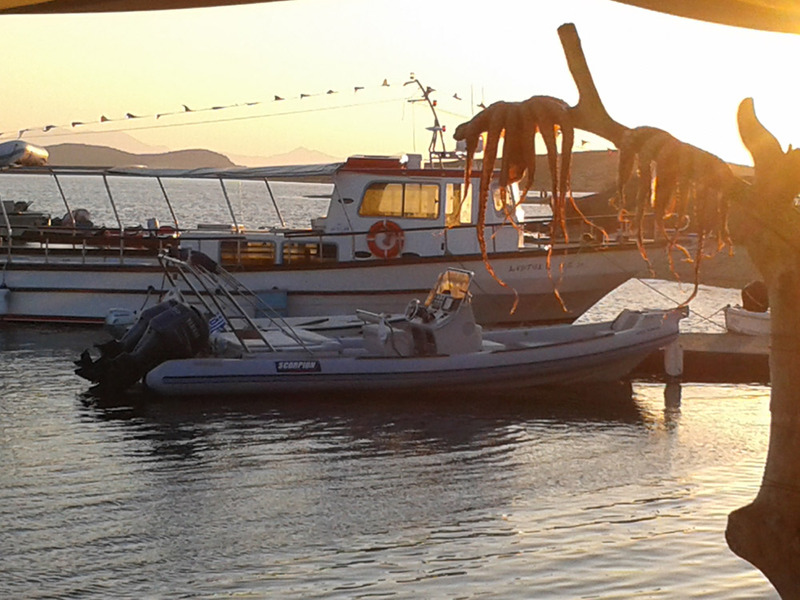 This is a quality boat, fast, stylish and economic in use.